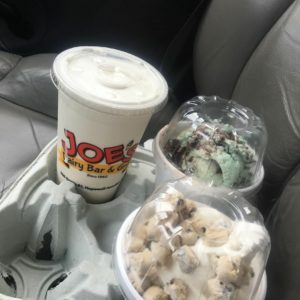 If you want to place an order with Joe’s Dairy Bar and Grill, you’ve come to the right place. 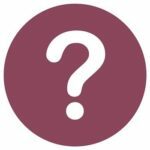 This is the resource page for you! Want to place an online order to hack long lines or bad weather? Do it here. 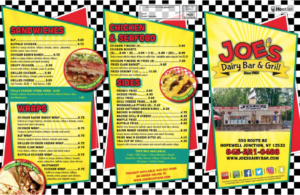 Would you like to consult a PDF version of our hot food menu? Cool. Click here. Have any questions? There’s a FAQ for that. 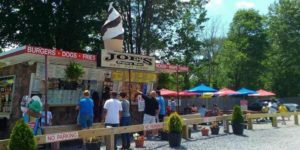 Need to know how to find Joe’s Dairy Bar and Grill? This will help you locate us. You could also click on the cool pics below, too!